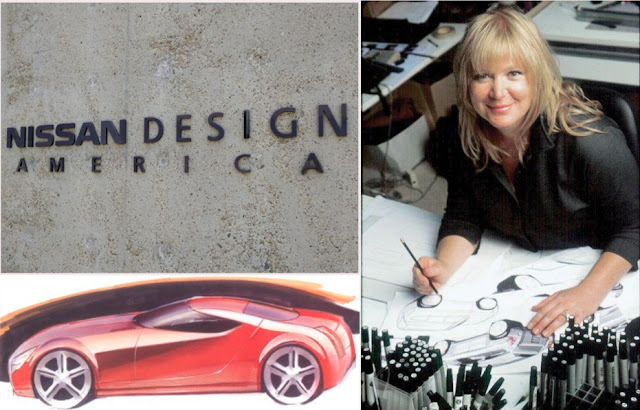 The design of the 350Z Nissan sports coupe was penned in 2003 by the head of Nissan’s Californian studio in San Diego, Dianne Allen, and the very talented Randy Rodriguez - under the supervision of Nissan’s Design Director at the time, Shiro Nakamura. So, new it ain’t – at least to look at. 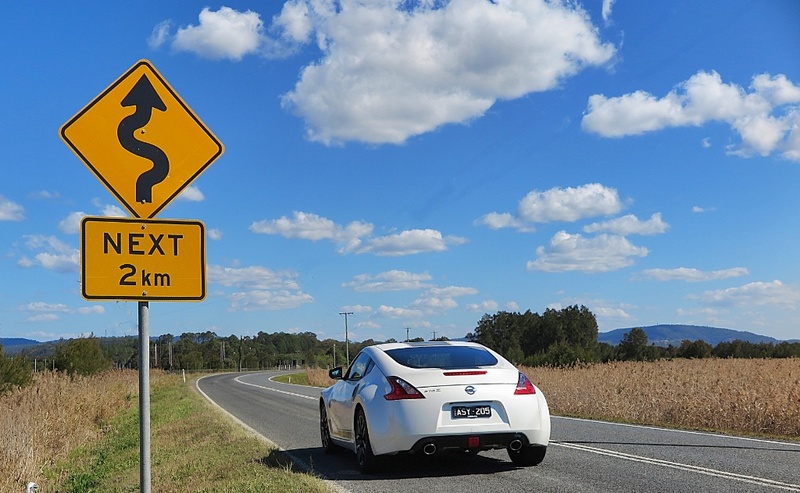 However, a turn behind the wheel reveals Nissan has done a lot of stuff under the skin. This includes an extensive array of forged all-alloy suspension components; carbon-fibre tailshaft; a power boost for the 3.7L naturally-aspirated V6; and some impressive grip from the Yokohama Advan Sport tyres on massive 18” forged wheels. It's also about 70kg lighter than the 350Z. The steering is light, but surprisingly direct, and the secondary ride is unbelievably comfortable, despite the fact that the Z car handles the way a sports coupe is supposed to - very predictably and positively. This is a real sports car, but boy – it’s starting to date. And no, the bold striping kit doesn’t make it go any faster! It's a conventional approach to building a potent front-engined/rear drive sports coupe, but it delivers in all the right areas. So, after reading the specs you might be forgiven for thinking it would make a good car for 'track days'. Well, no, the weight bias 57-43 makes the front feel heavy when cornering on the limit. 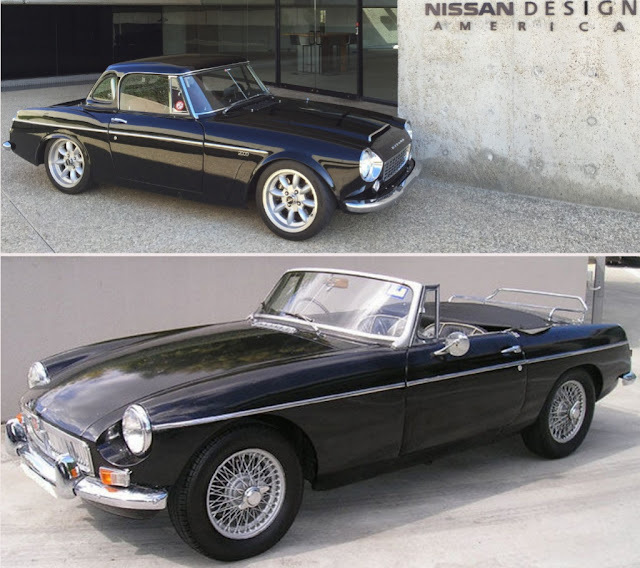 But, it's come a long way from the 240Z. The original 240Z was conceived in 1969 purely for the American market, taking over from Nissan’s original foray into the sports car sector with the Datsun Fairlady – a fairly blatant Japanese copy of the famous MG B. 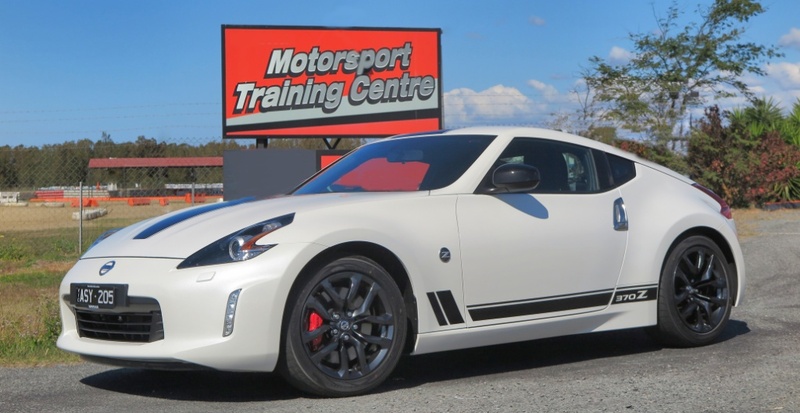 So, the 370Z has historic lineage, and as around 30 Australians a month have been turning up at Nissan dealers to buy one, it continues to enjoy strong residual support. But as it’s designed in America, for Americans, how’s it been doing in the good ‘ol USA? In 2010 Nissan North America sold 10,215 cars. Full year sales for 2017 were 4,614; and calendar year to date is 2,173 - a strong indication demand has been steadily sloping downwards. My friends at Nissan North America confirmed the slowdown in demand, but also said that dealers say sales are ‘steady’. However, that’s a situation that can change in a heartbeat when a new competitor comes along. 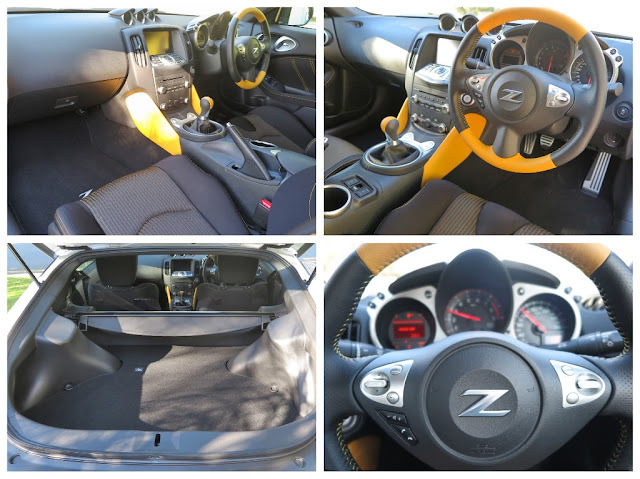 On that subject you’re destined to ask what comes after this ageing, but fun-to-drive Z car. W-e-l-l this is where it gets really interesting. 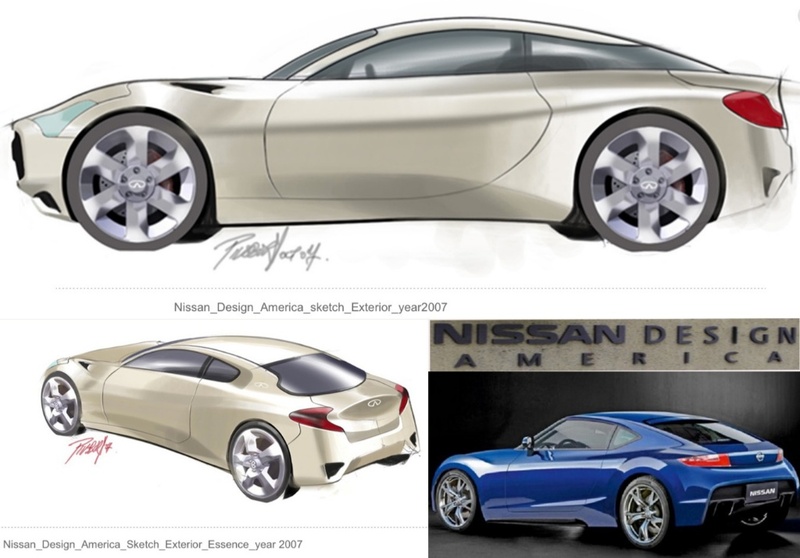 There's been a lot of work done on re-imagining the Z-car over the last 10 years, but sketches remain just that until the volume/margin mix promises the right level of profits to ensure an adequate return on investment. Various Nissan executives are quoted as saying they are looking forward to the development and continuation of the ‘historic’ Z-car concept, some with tears in their eyes. But, the level of resources needed to design, develop and power a whole new car is a huge investment. Is there a way to offset that investment? The buzz from those who ‘may’ know say the Renault-Nissan-Mitsubishi Alliance will copy the Infiniti Q30/Mercedes-Benz GLA joint venture project, and will jointly develop a new Z car with Mercedes-Benz, maybe based on the next SLK. 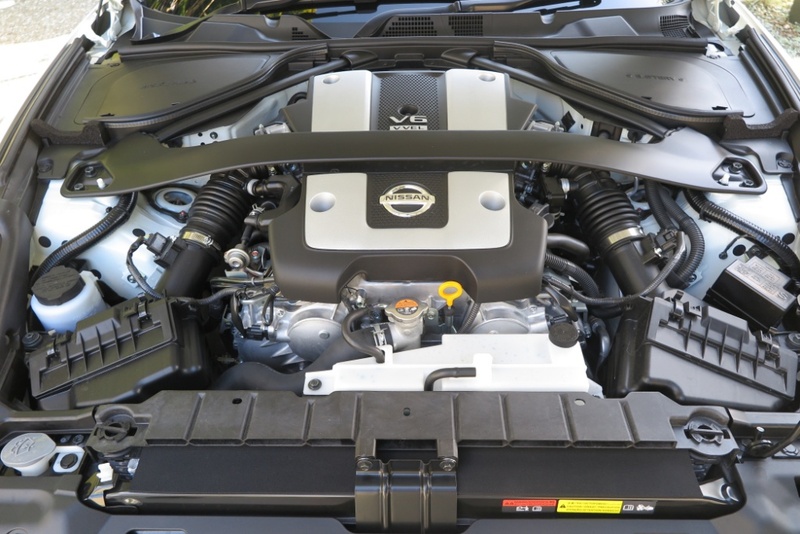 They have even forecast that the Nissan entry level car will use a Mercedes-Benz turbo 2.0L four, and the topline car will use a new version of the Nissan twin-turbo 3.0L V6. 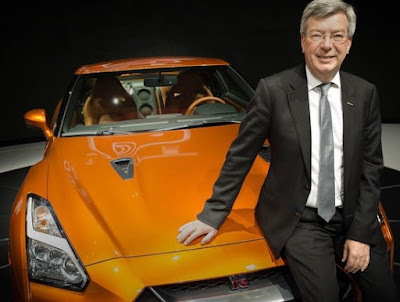 “The Z is in a very difficult market sector," said Philippe Klein (Nissan Planning Manager - right). “It is rather shrinking worldwide. This all sounds promising, but the next story on this subject in Driving & Life sounds to me like the Joint Venture marriage may be on the rocks.